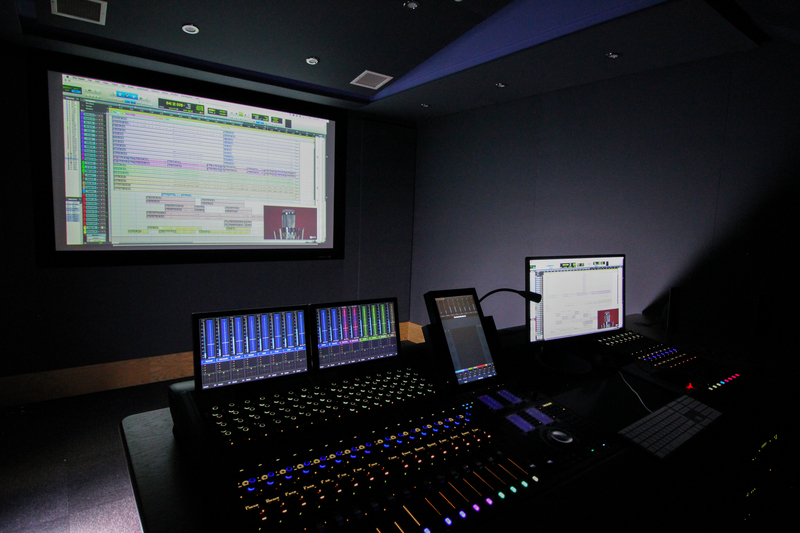 Designed with audio post production in mind; the impressive S6 Suite is home to an expanded 24-Channel S6 M40 control surface. 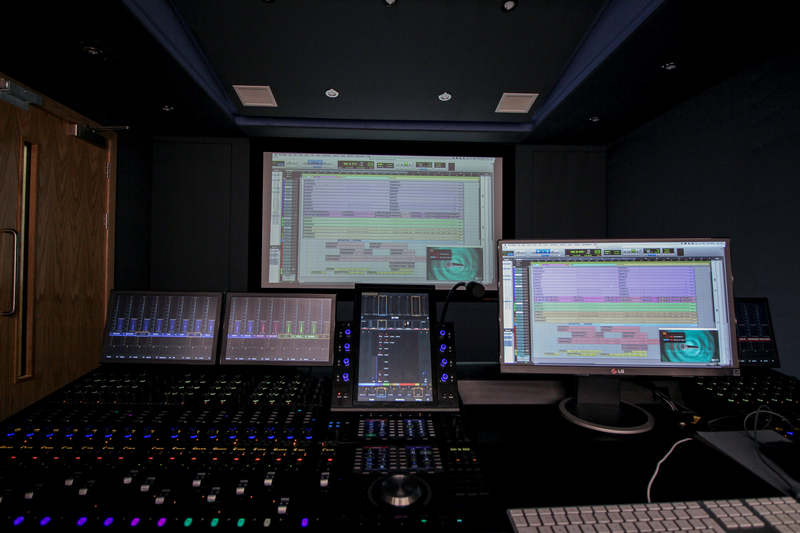 Bringing together the very best of Avid ICON and System 5, the S6 delivers first class ergonomics, superb studio control and a professional studio environment for post production. 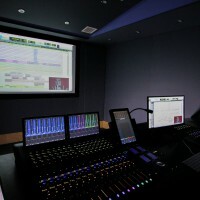 A fantastic teaching space as well as the perfect mixing environment for both students and professionals. 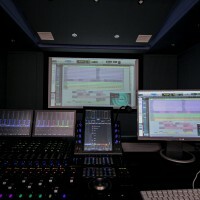 This studio allows you to experiment working with 5.1, 5.1 X-Curve and 7.1 surround sound monitoring, while applying and synchronising the audio to projected cinema-style visuals. As one of our more advanced studios, you will have access to this studio from Year 3 or Stage 3 of your course, giving you the opportunity to progress your skills using hi-spec and professional equipment throughout your course.